Stretching from the hills of Georgia and Alabama to Quebec Province and under the sea to the highlands of Scotland, the series of mountains referred to in North America as the “Appalachian Chain” have produced cultural and language traditions that have remained distinct in a world rapidly moving toward homogeneity. The music and story traditions that tie the hills of Gaelic Scotland and Ireland to Appalachia have, in large part, remained intact, and the cultural heritage on this side of the Atlantic has grown to encompass indigenous Native and African American strains that have mingled with the Scotch/Irish. The mixture is both unique and unusually rich in oral tradition and a love of language and storytelling. Shepherd University and Speak Story Series are proud to honor those story artists who have preserved the oral traditions of their forebears and found sustenance and material from this heritage. 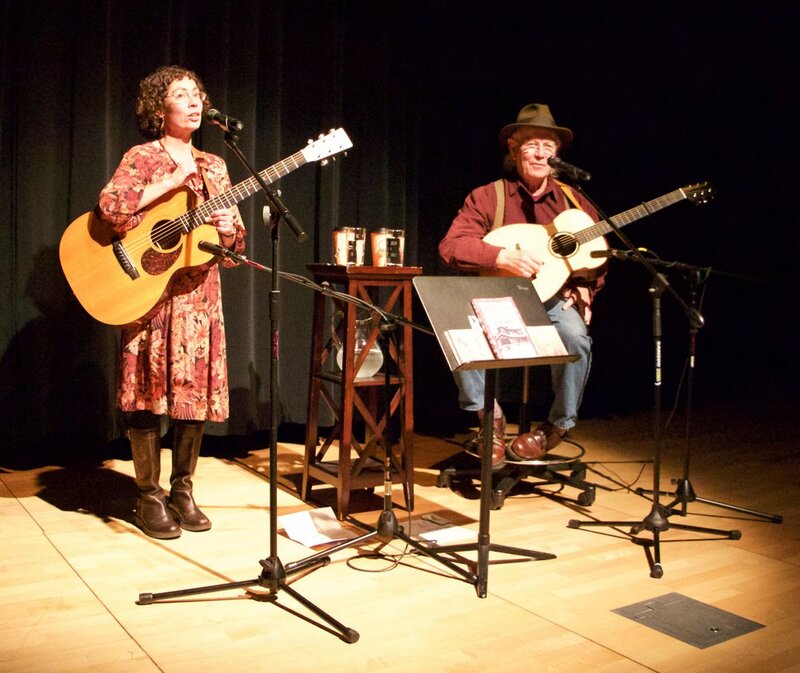 The annual Appalachian Heritage Storyteller-In-Residence is an artist or team of artists whose work and career features or draws upon, in some respect, this cultural heritage. The recipient of the award fulfills a brief residency each spring, enriching the campus and community with presentations, workshops, and special programs. The residency is associated with the Speak Story Series, a program of the Appalachian Studies Program.